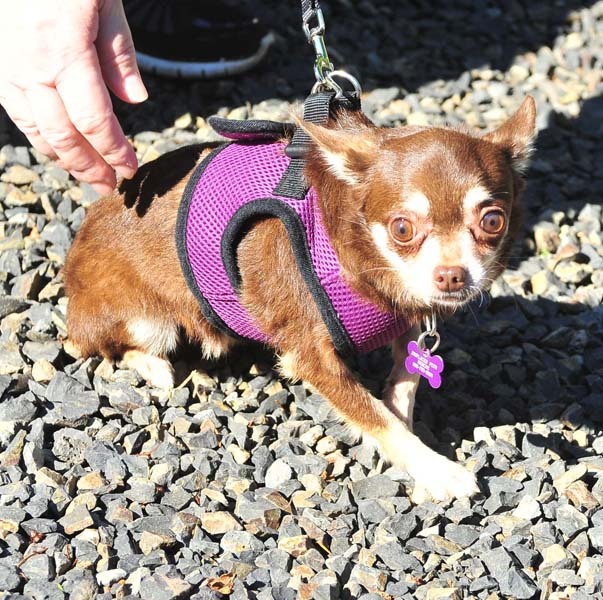 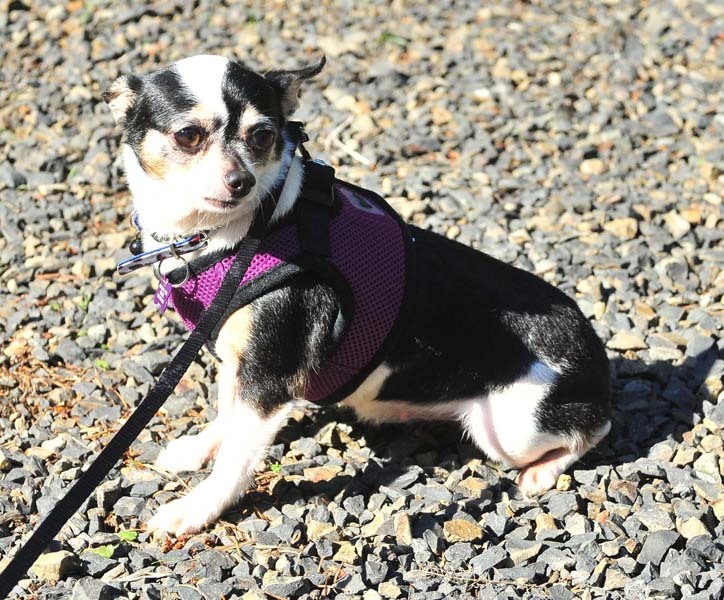 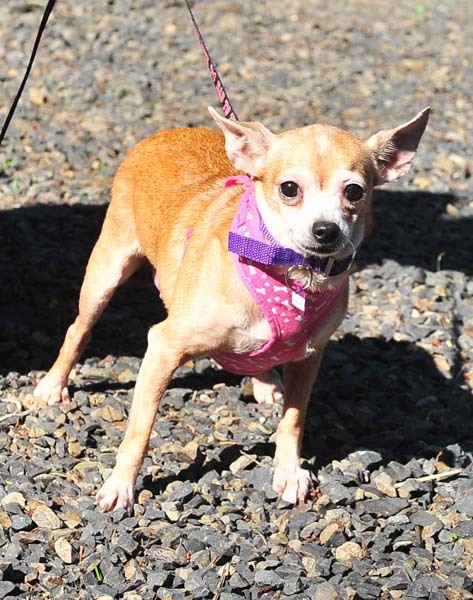 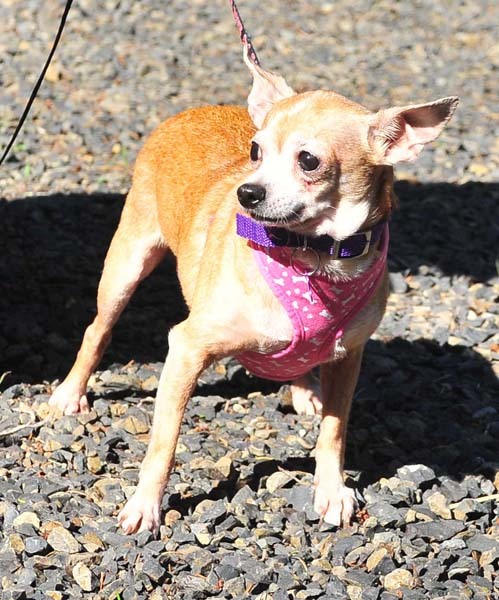 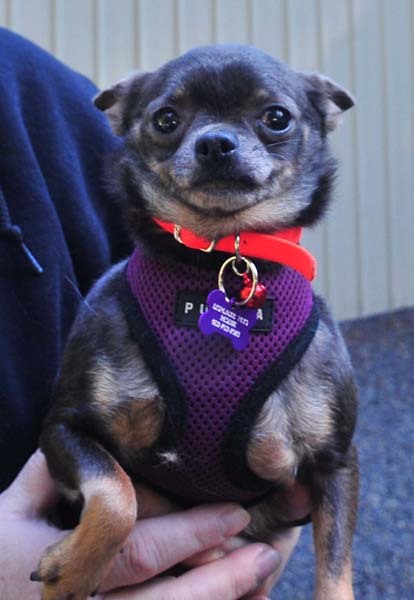 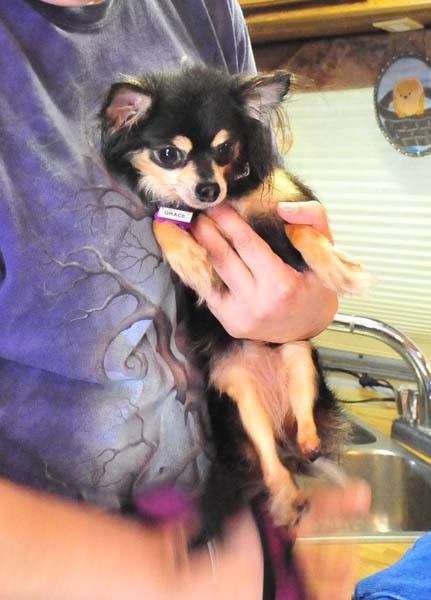 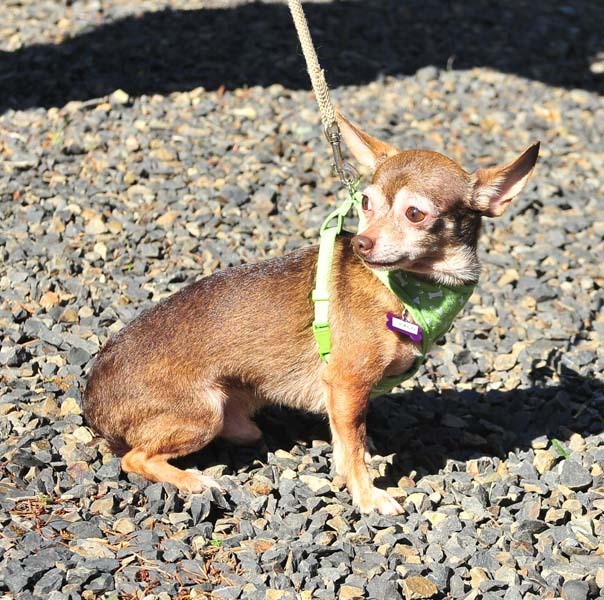 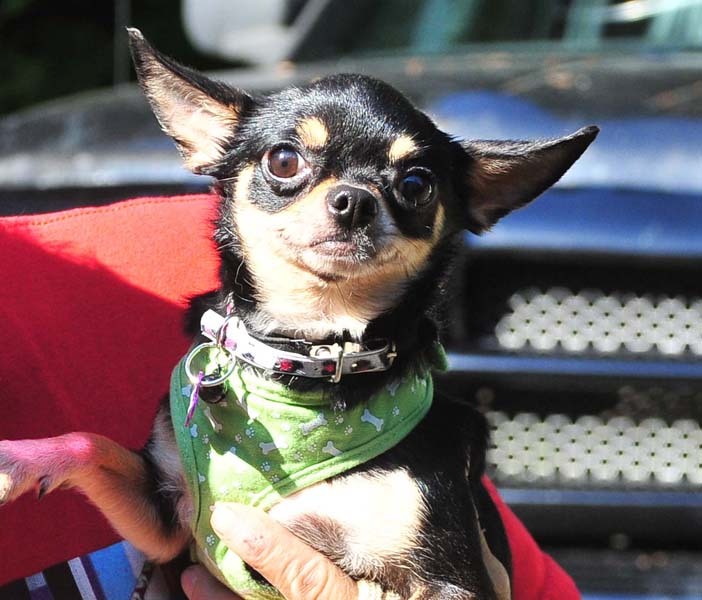 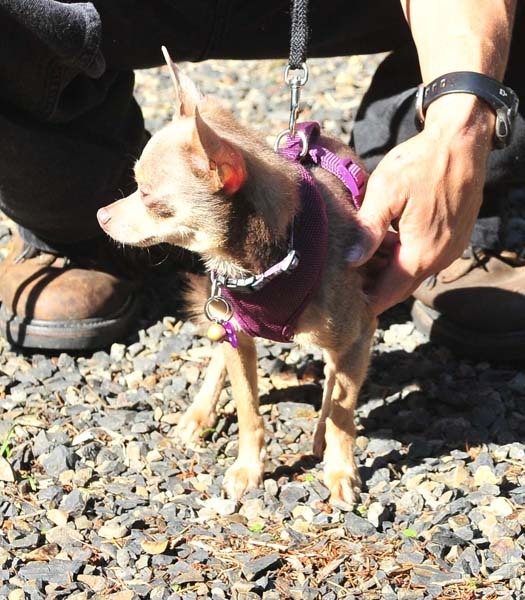 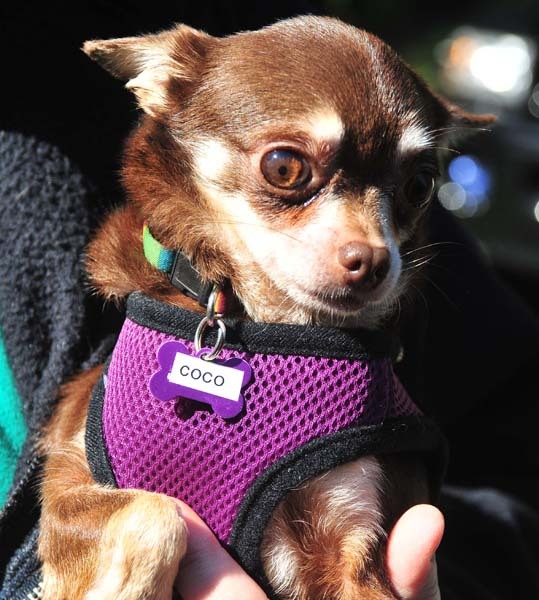 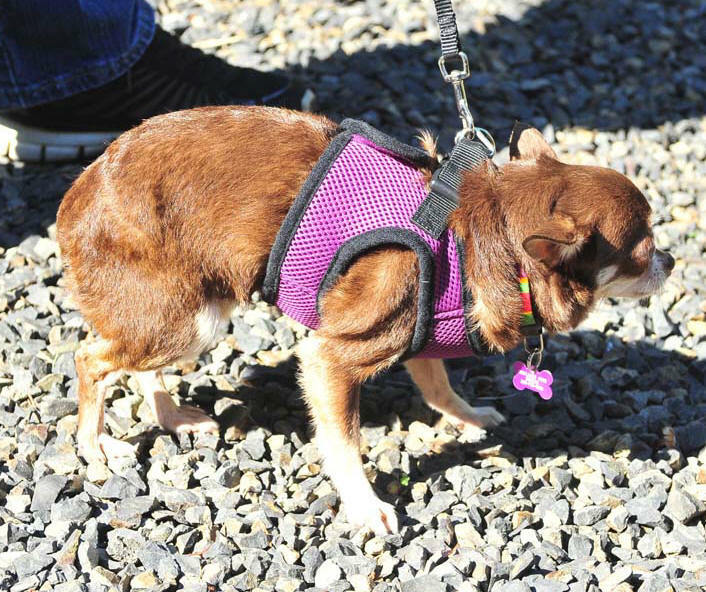 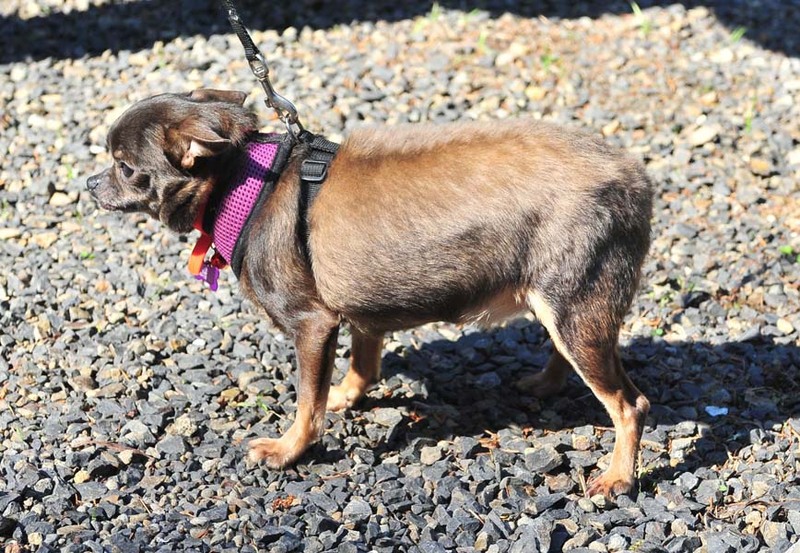 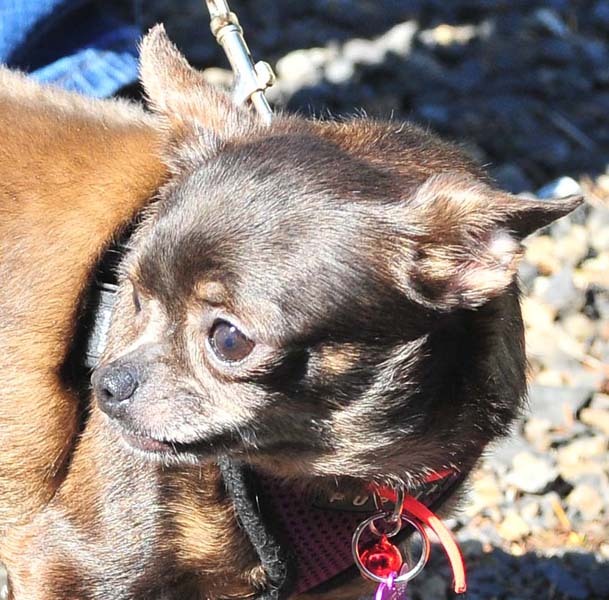 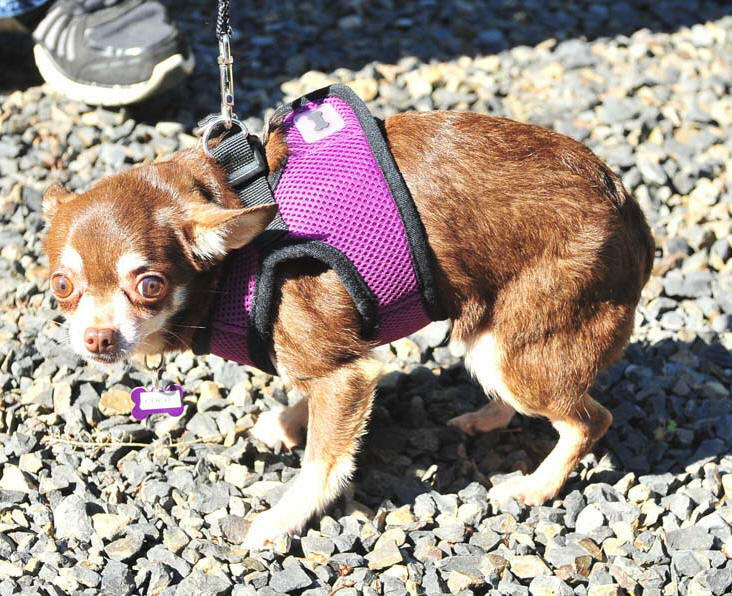 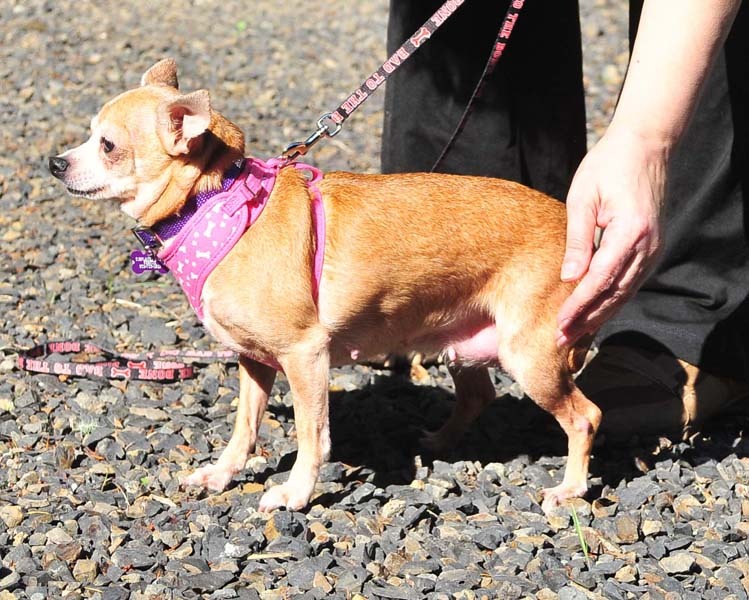 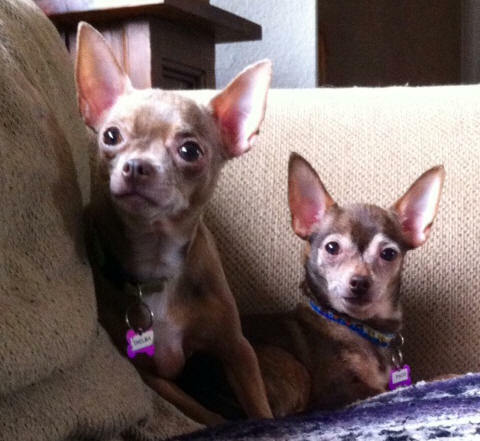 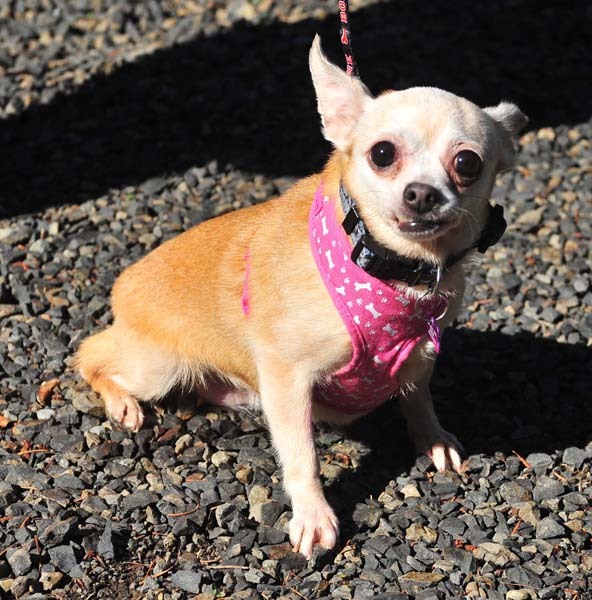 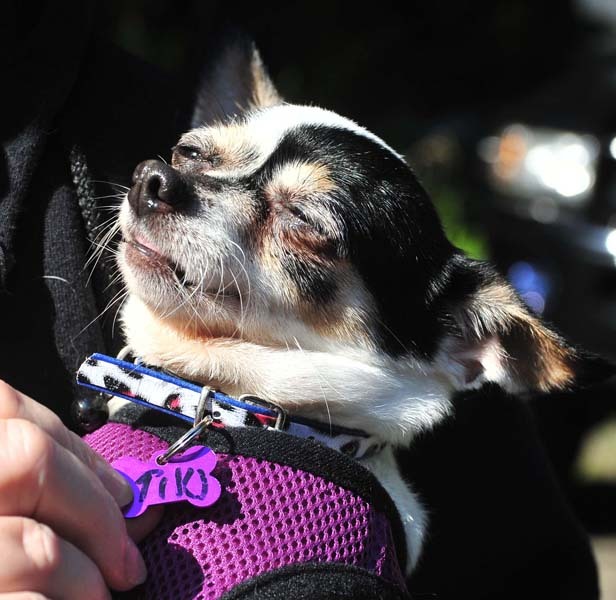 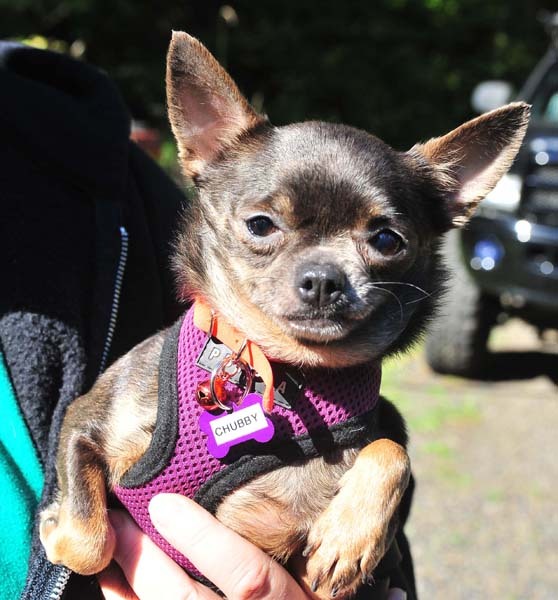 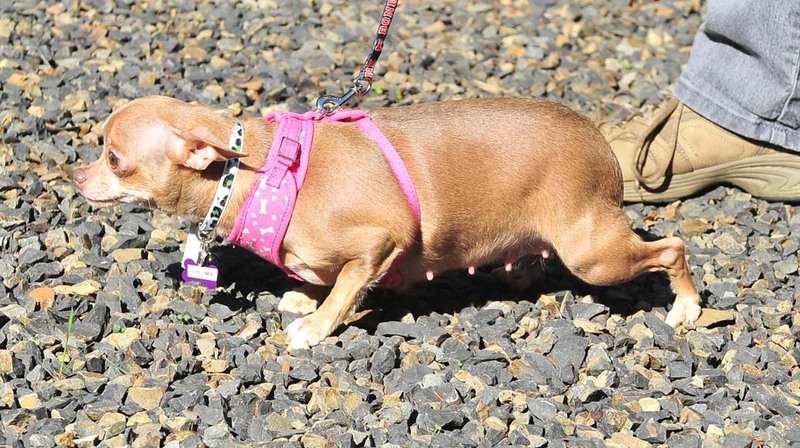 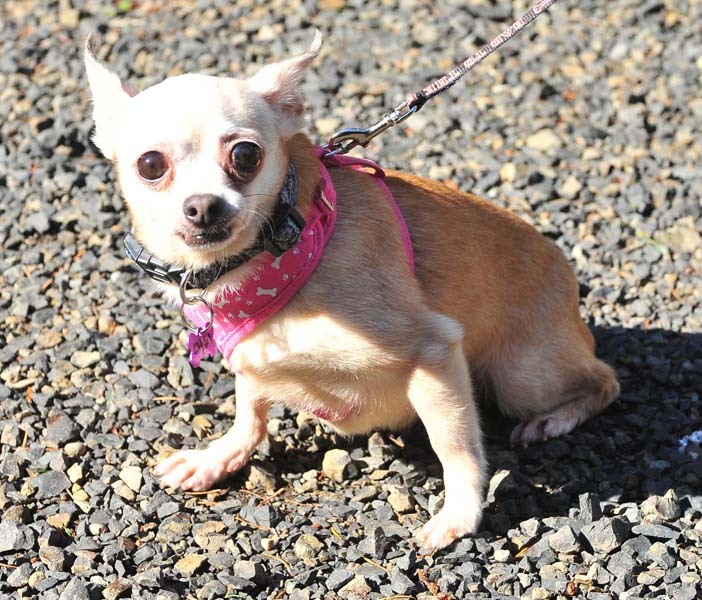 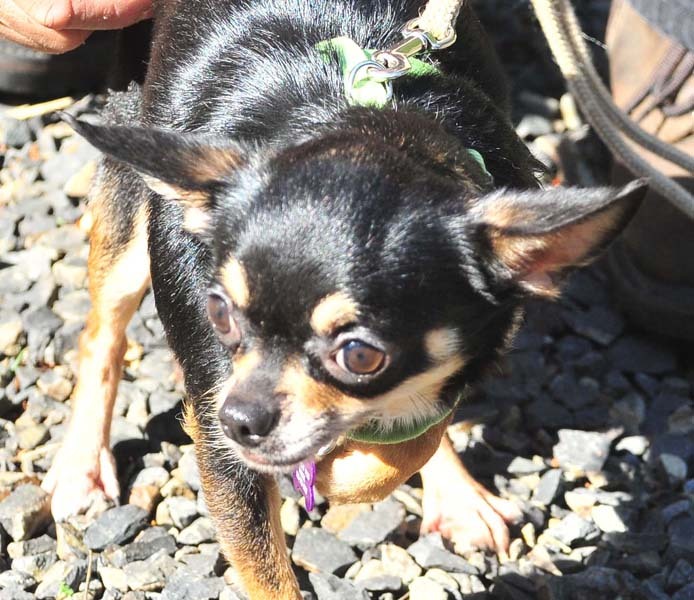 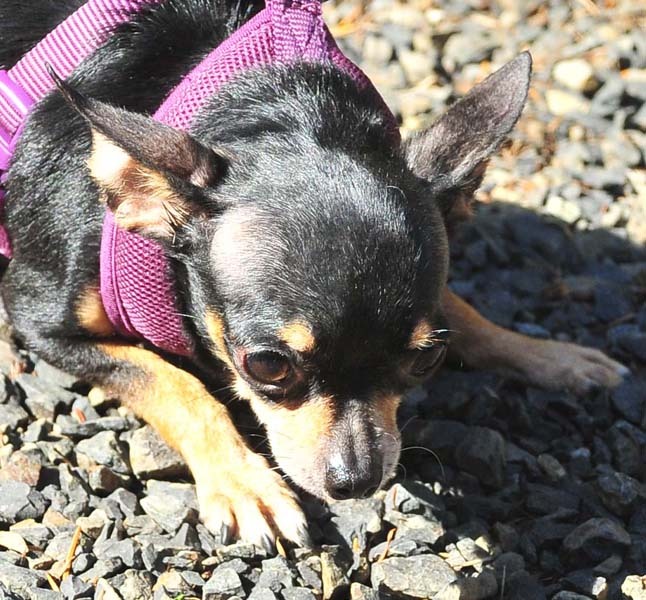 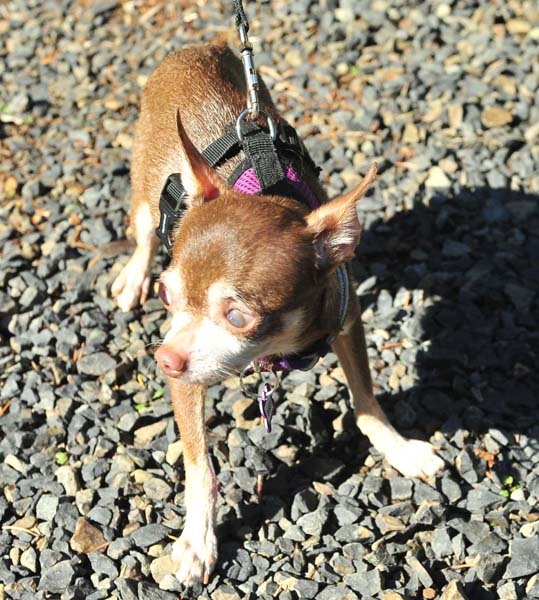 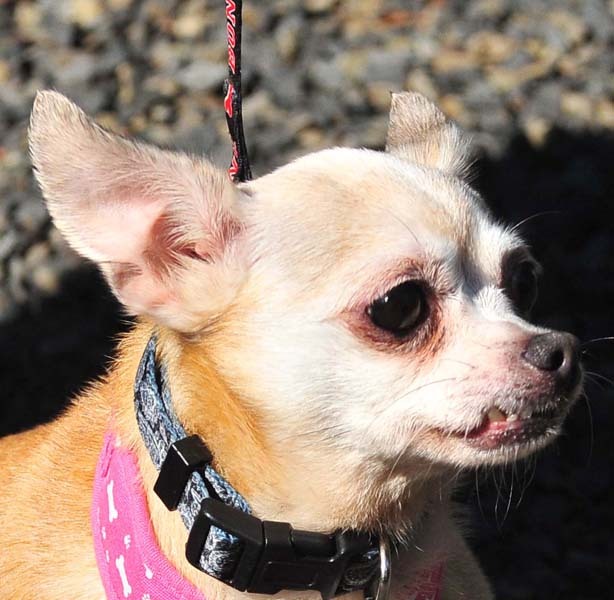 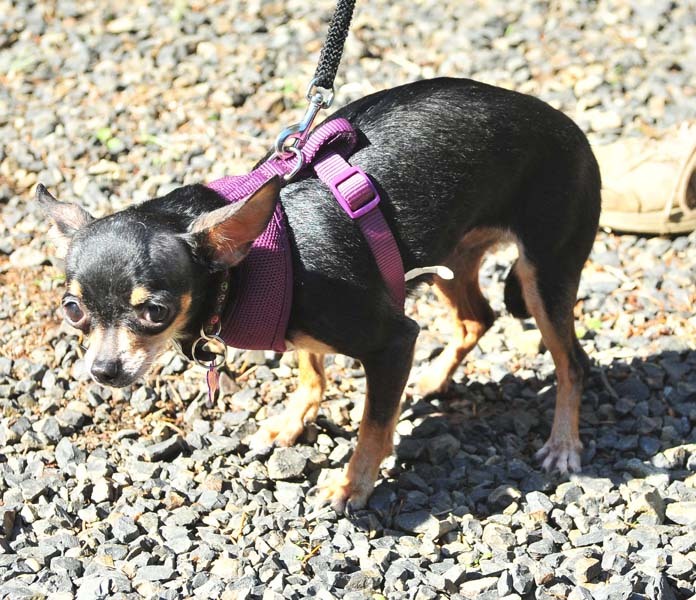 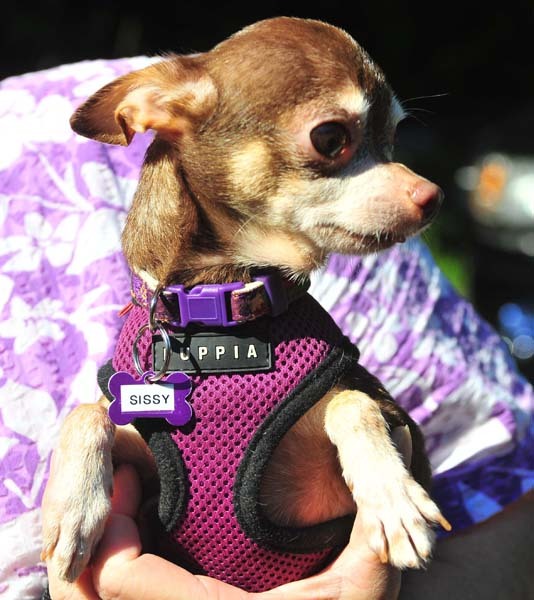 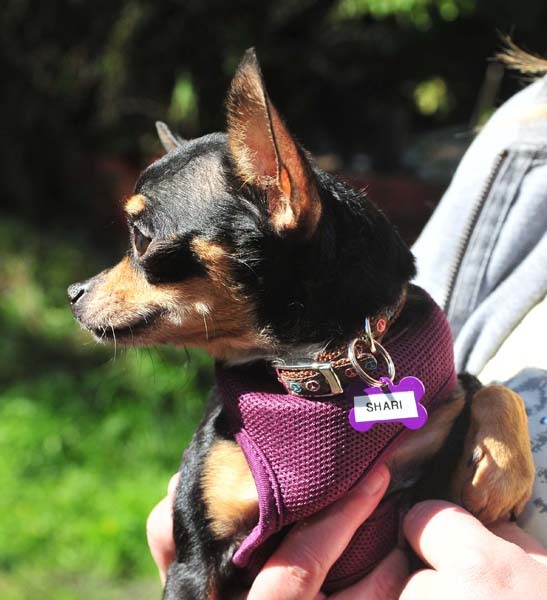 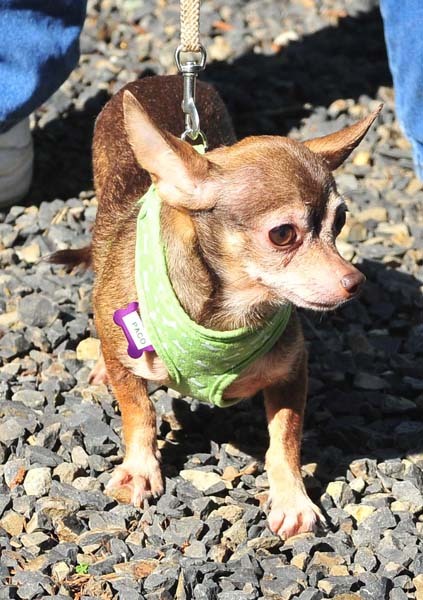 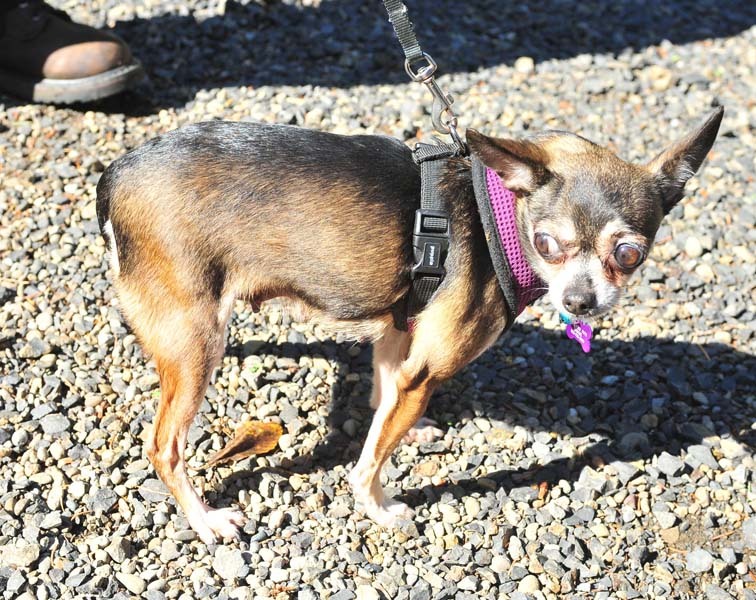 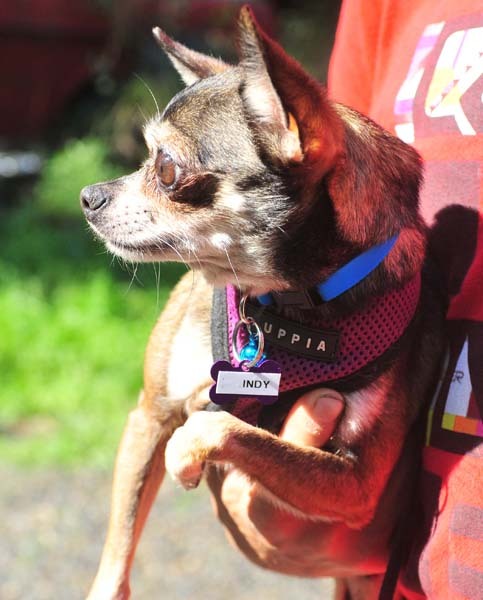 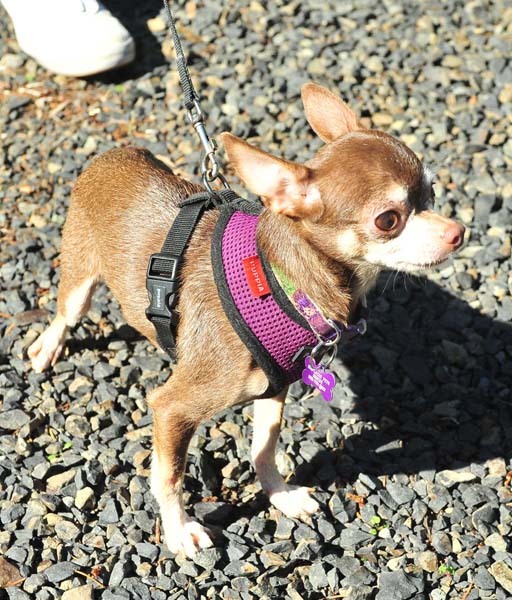 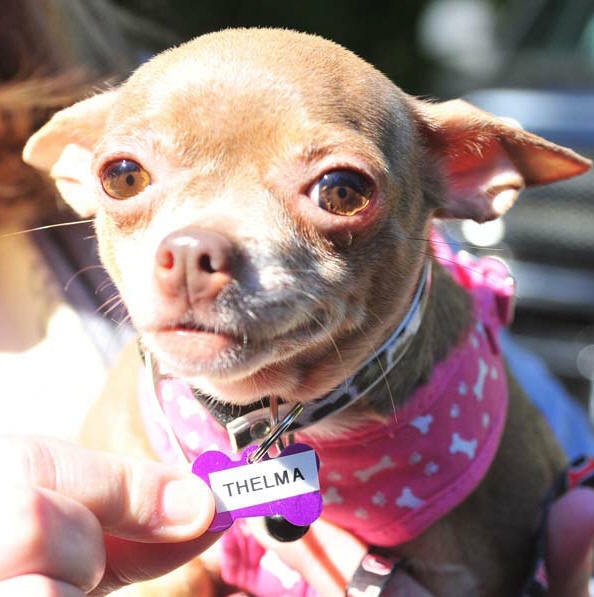 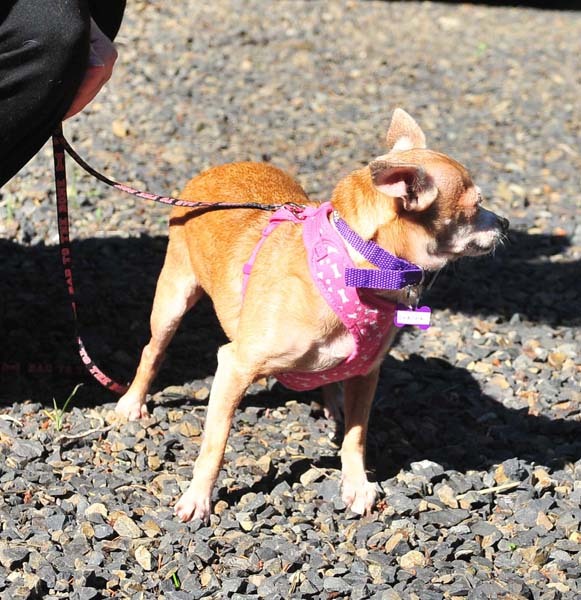 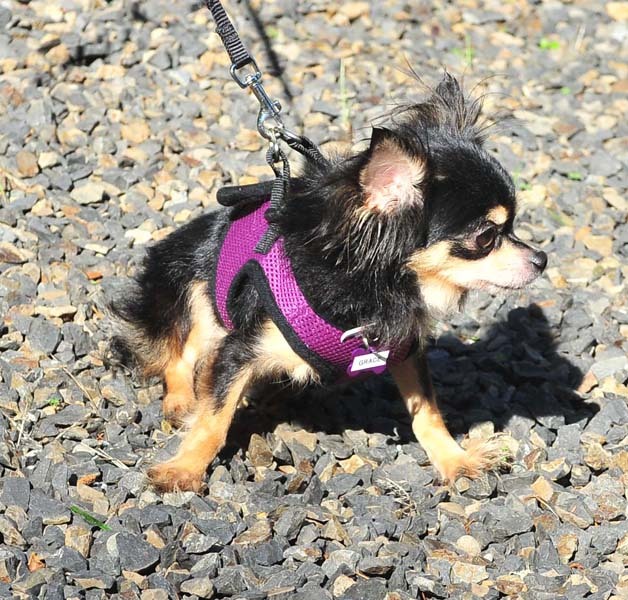 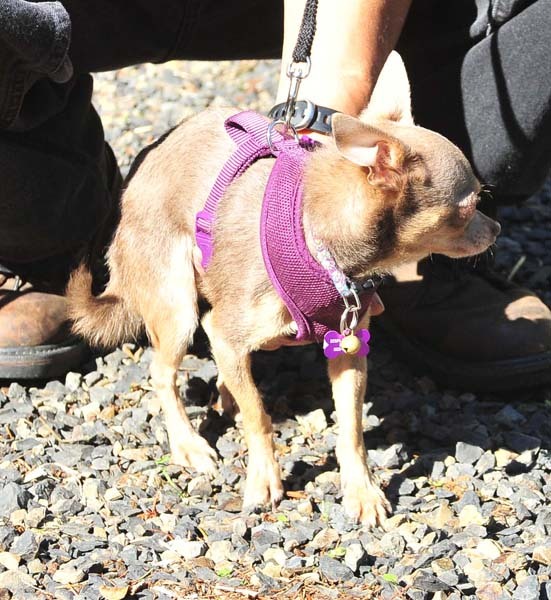 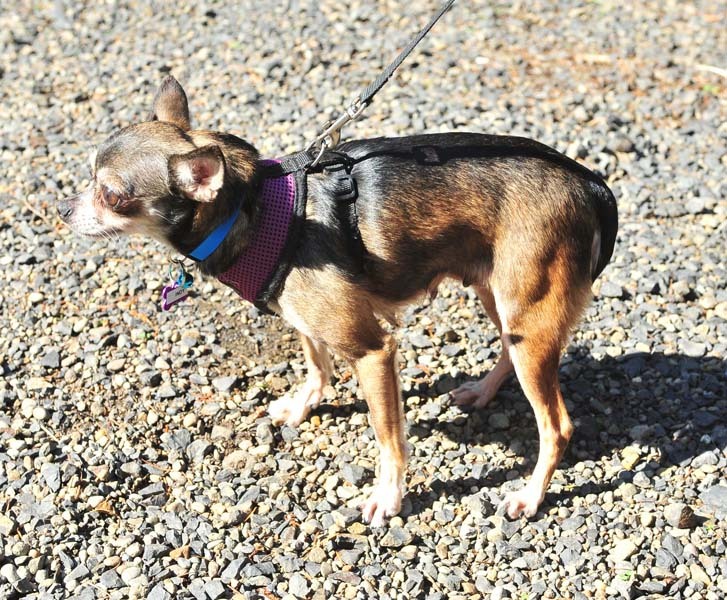 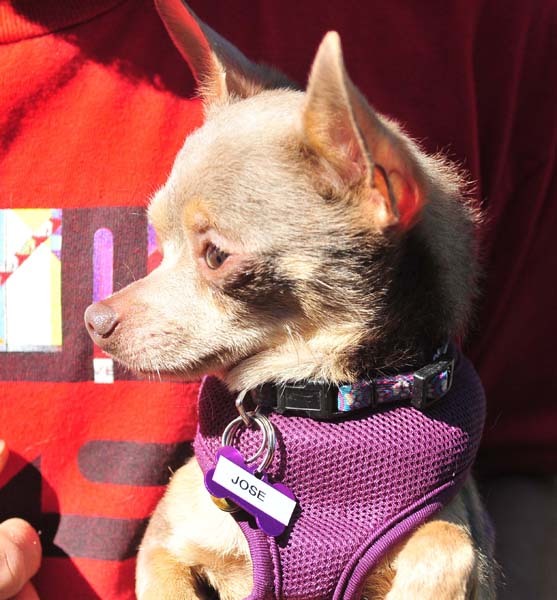 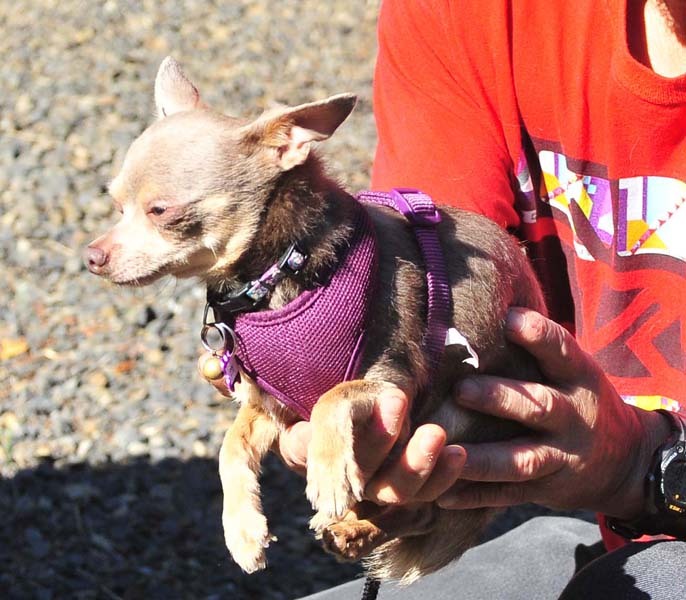 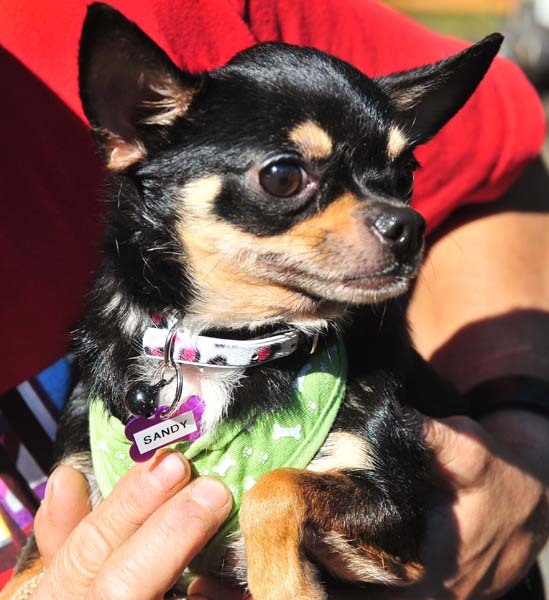 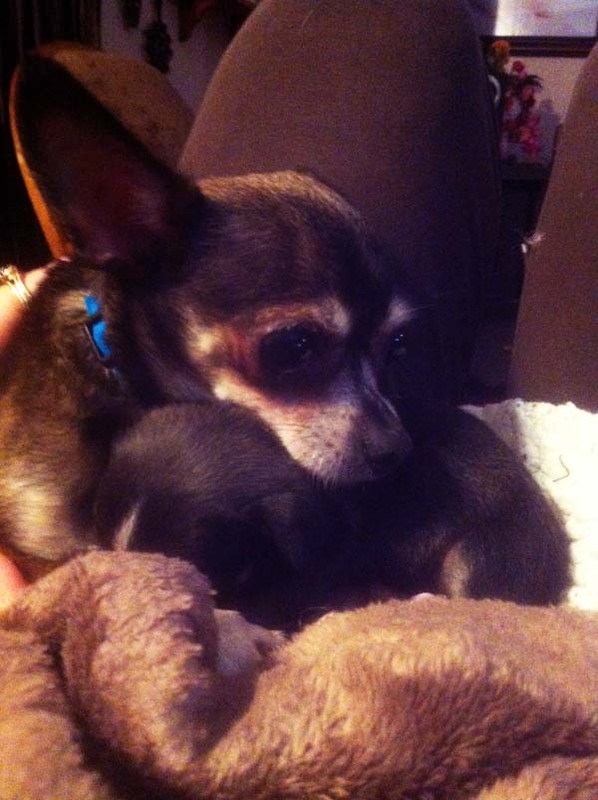 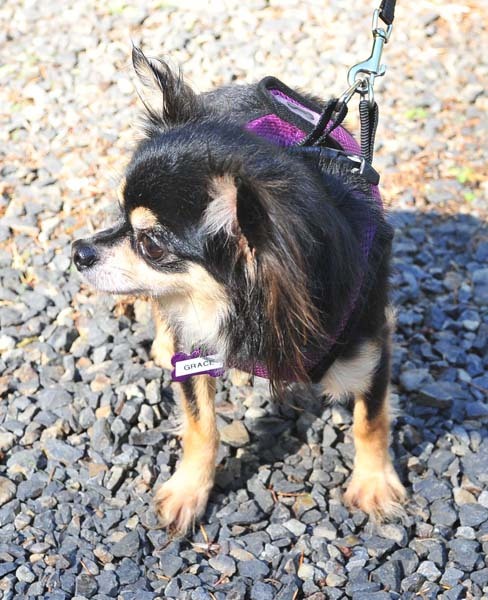 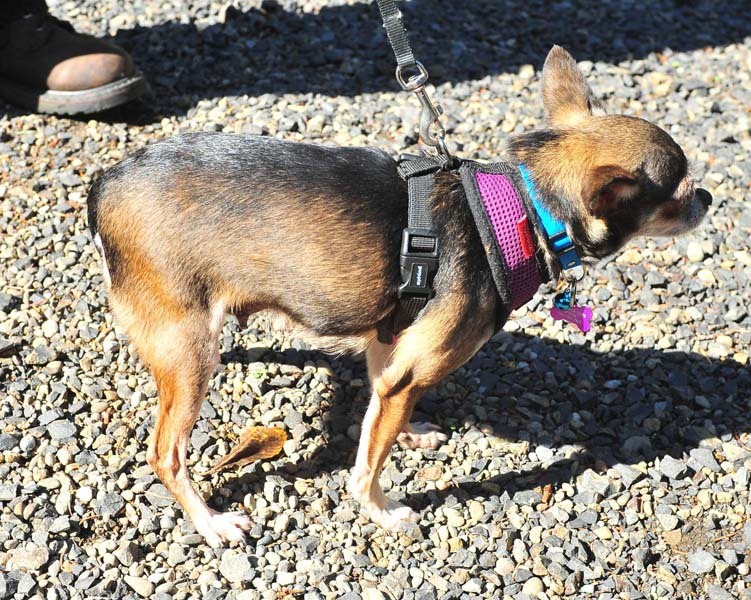 A mass rescue of Chihuahuas was a tough call for us as Chi's place very slowly for us. 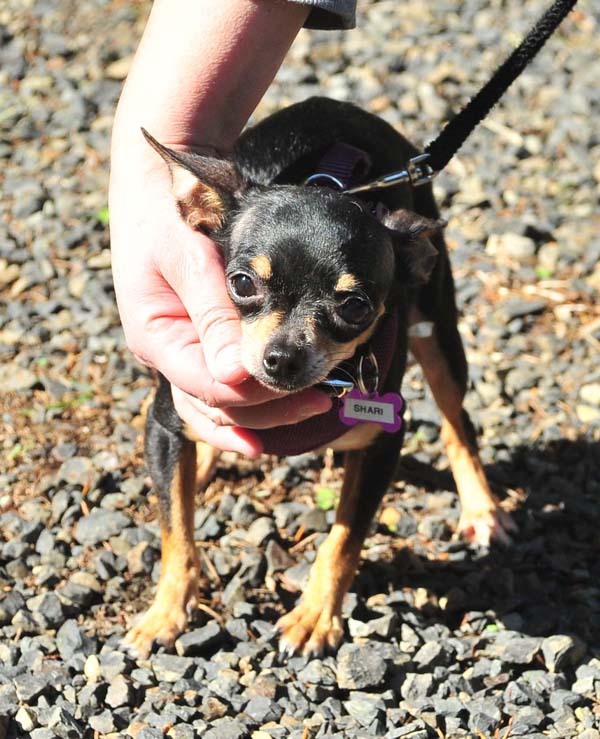 Taking this on means holding spaces for a long period of time where several other dogs could be rescued in that time. 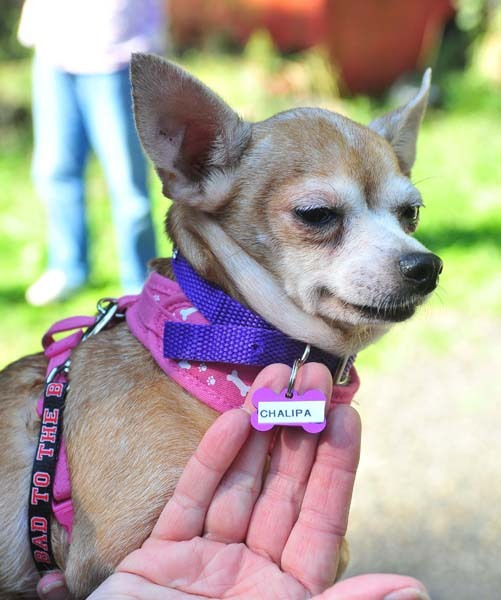 When we were contacted by a back yard breeder who was wanting to give all of their Chihuahuas up and stop breeding and stop selling to pet stores we decided that we needed to take it on. 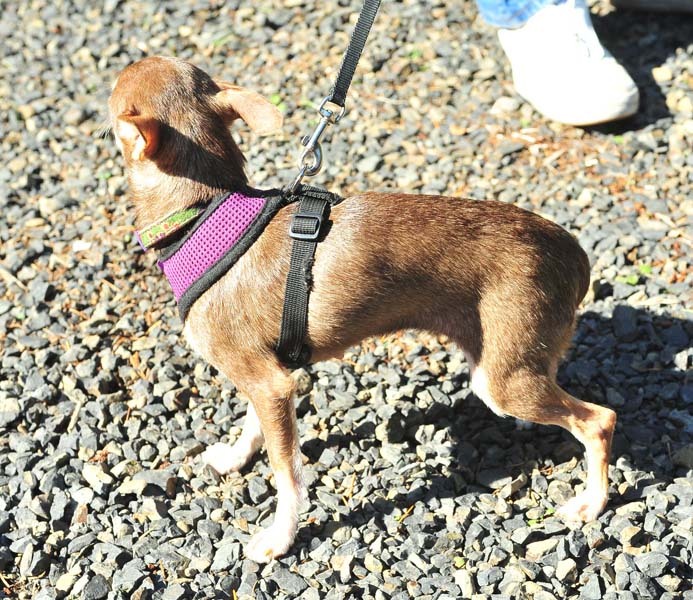 What we found were relatively healthy dogs that have had little or no handling for their entire lives. 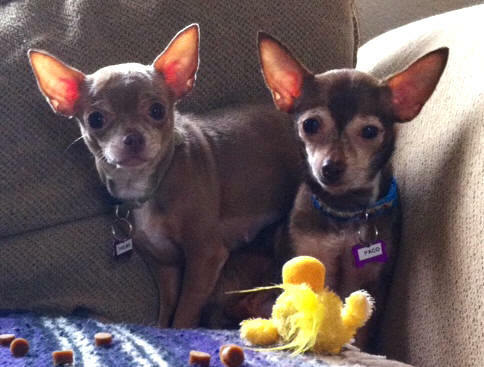 They were kept in an "out building" that we were not given an opportunity to see. 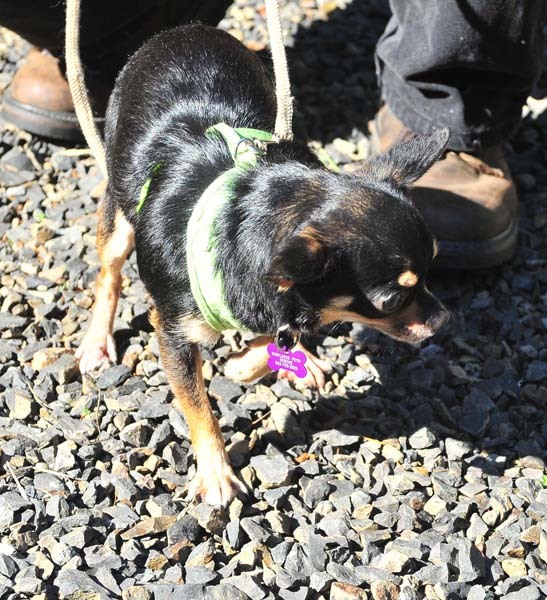 We went in knowing that "only a couple" would come to the caretaker they had know all their lives. 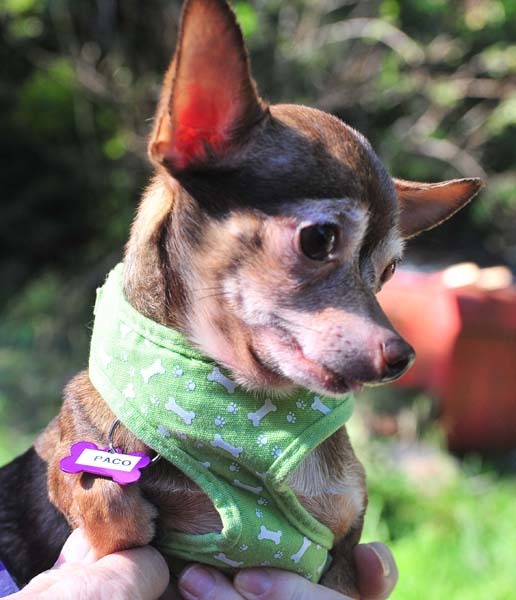 All are absolutely terrified, but now that we are through the cleaning process and working on handling we are finding some super sweet personalities. 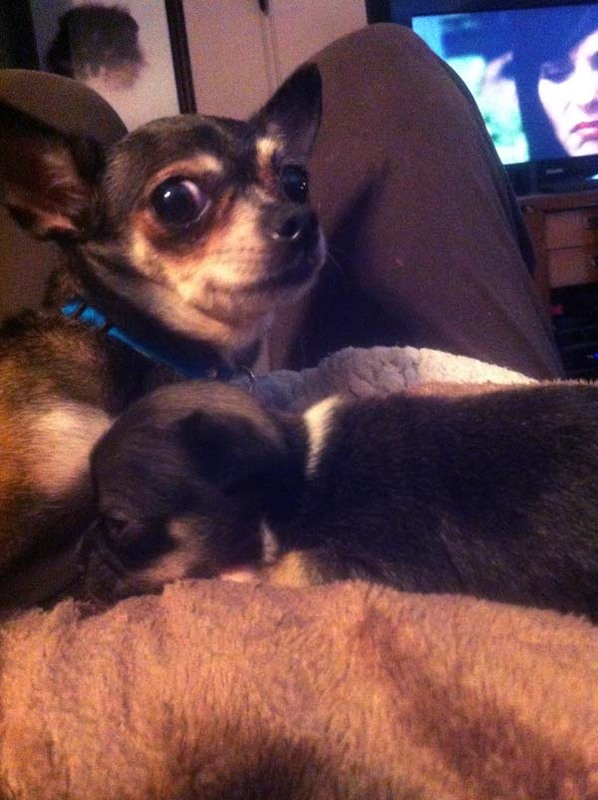 They are going to need just the right homes for recovery. 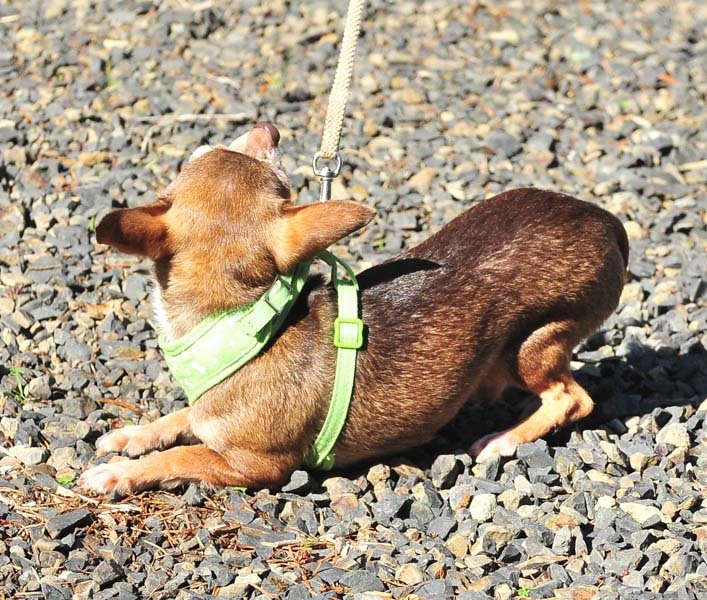 Homes that will work to build confidence and socialization skills. 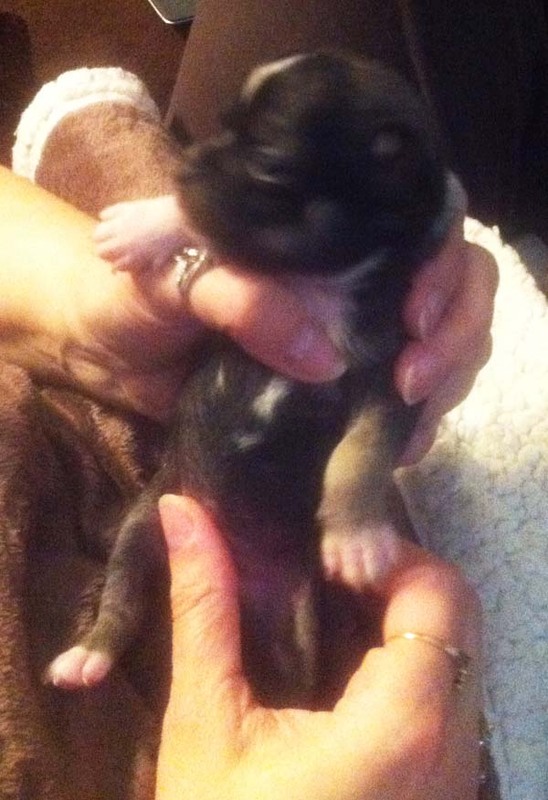 The placement fee on all of these babies is $150 to help us cover our vet charges. 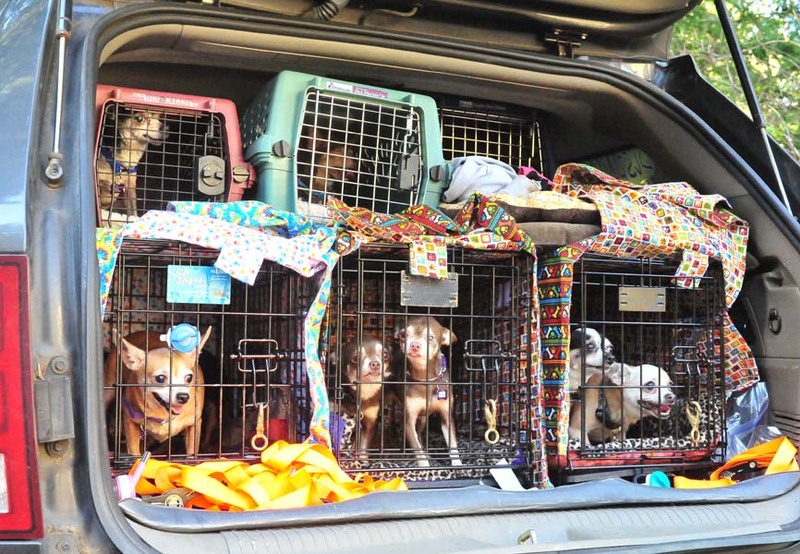 The two hour trip home from picking them up was actually quite quiet. 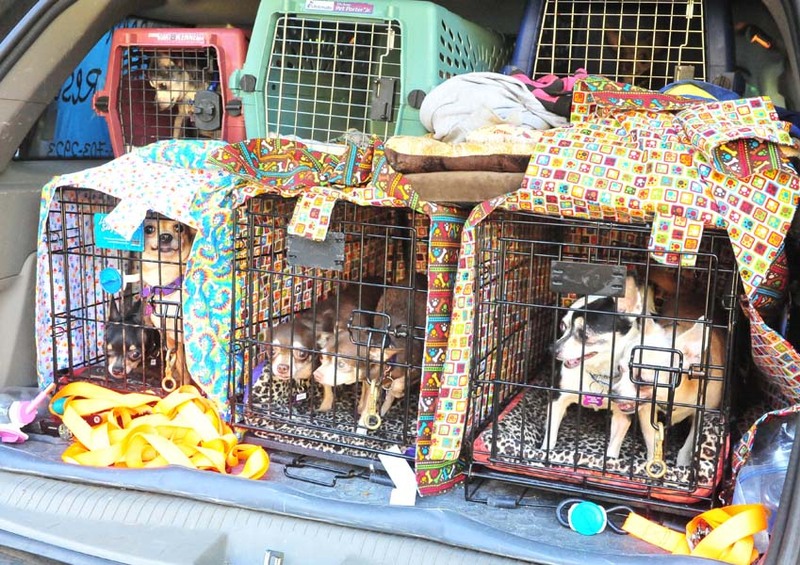 We had a couple of car sick kids, but all in all they travelled very well. 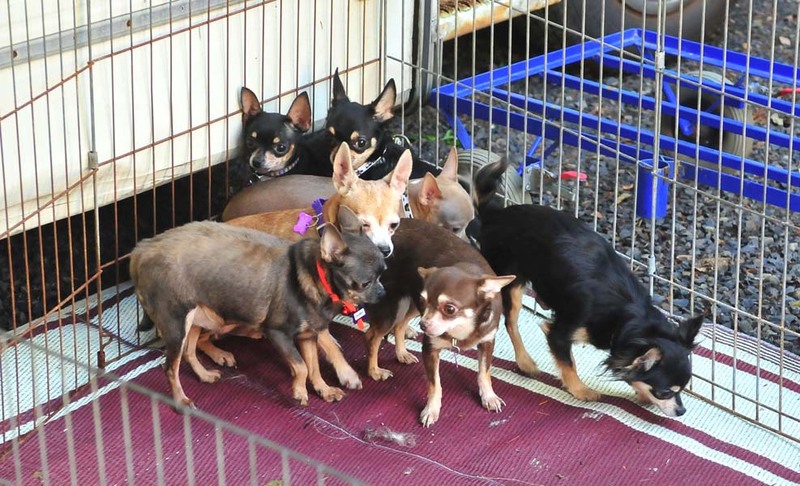 When set into our x-pens they clustered together terrified of their new surroundings. 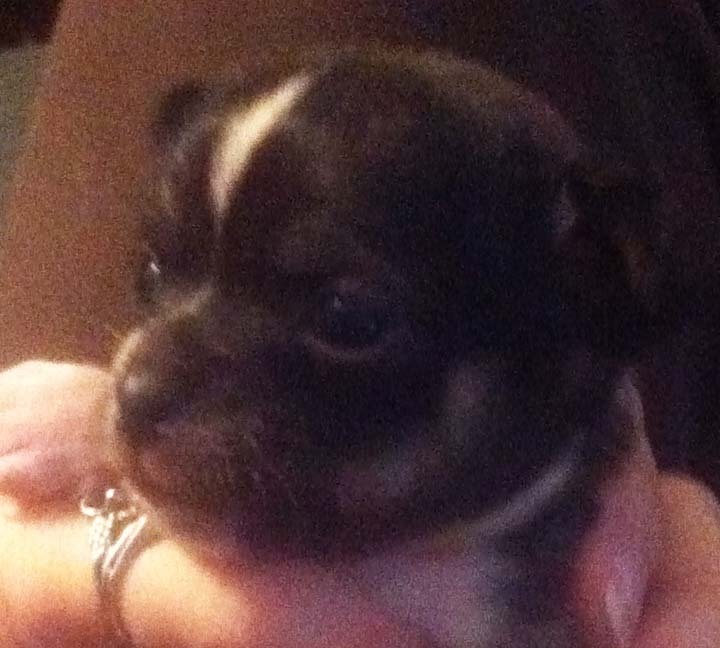 We also received one tiny little girl we are calling Hope. 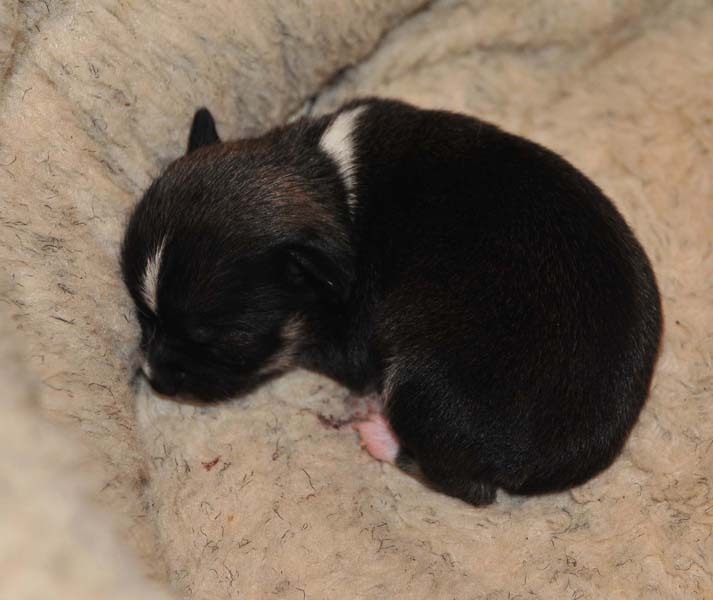 She is only a few days old. 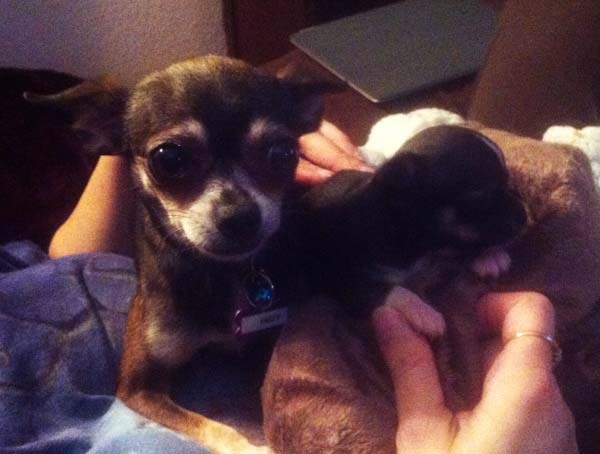 Hope and Indy, her mother, will be staying here with me until she is old enough to find a wonderful home. 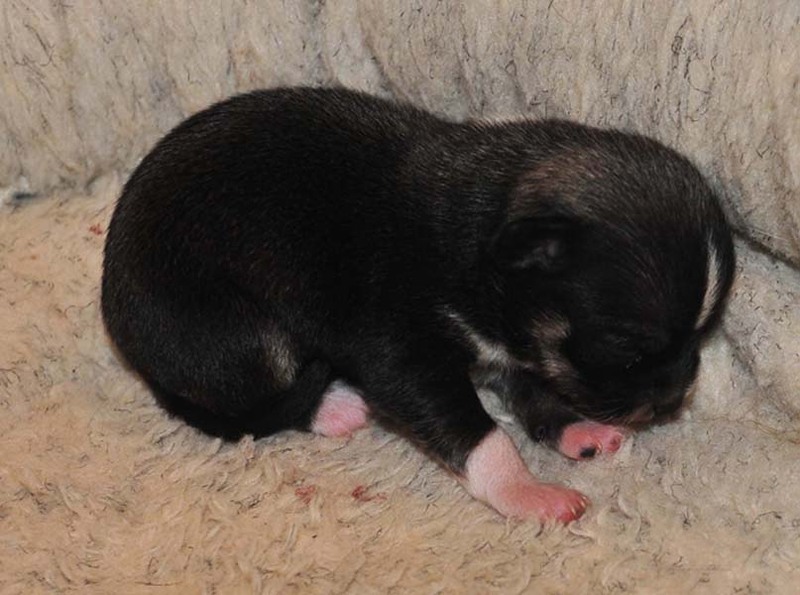 10/21/2013 - New pictures of Baby Hope - She is four weeks old. 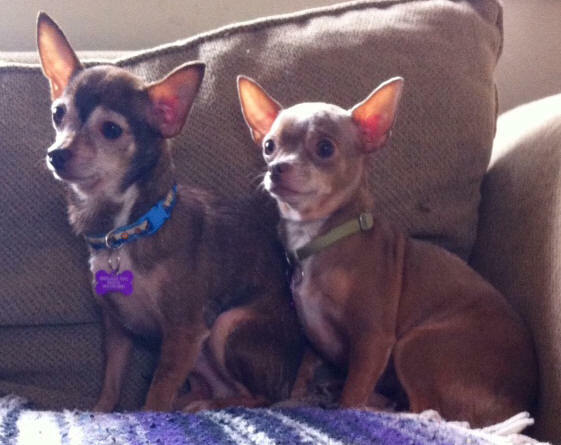 Below you will see our "after bath" pictures of each dog. 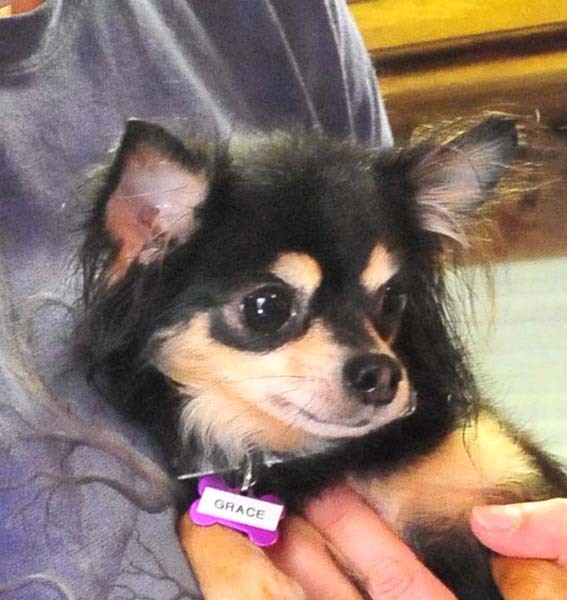 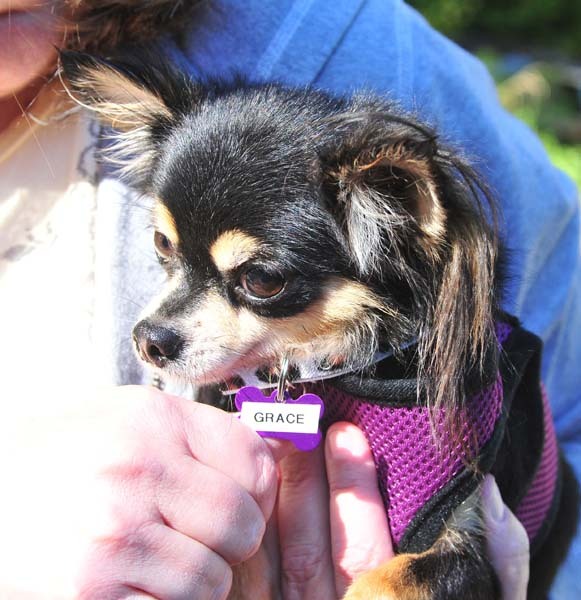 Grace - Female Long coat with missing rear foot. 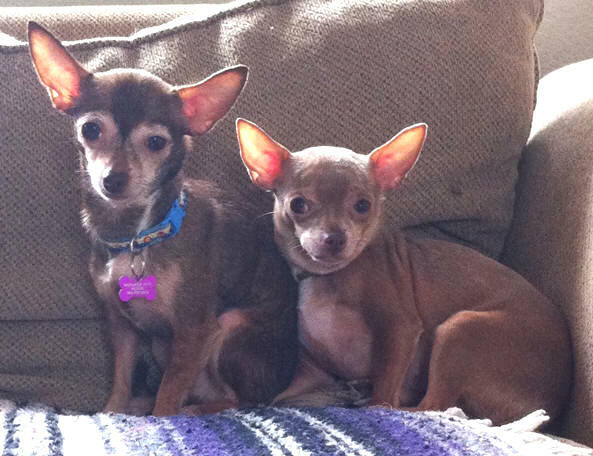 Below are Thelma and Paco in their foster home. 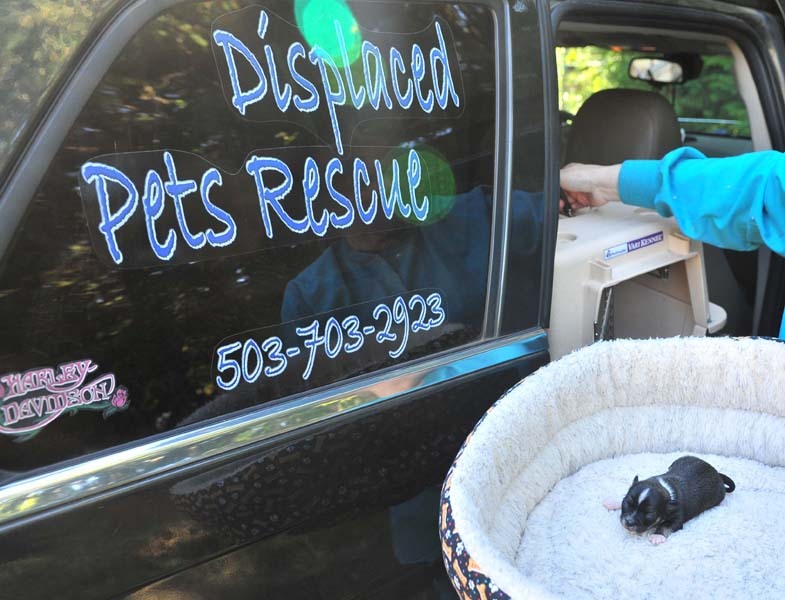 Displaced Pets Rescue, Inc. Privacy agreement. 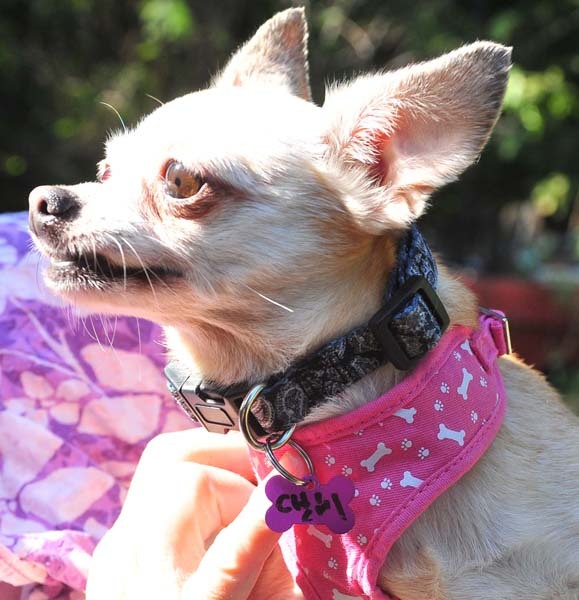 This site designed by "Designs With Christy"
Compassion for animals is intimately connected with goodness of character; and it may be confidently asserted that he who is cruel to animals cannot be a good man.